LAST Sunday’s Hip on Heritage film festival at the Astor Theatre was a milestone in the Mt Lawley Society’s mission to prove heritage is not just for stuffy history buffs. With a separate student category, the festival invited younger film-makers to showcase their work. Society president Paul Collins said he was chuffed with the next generation’s interest in heritage. 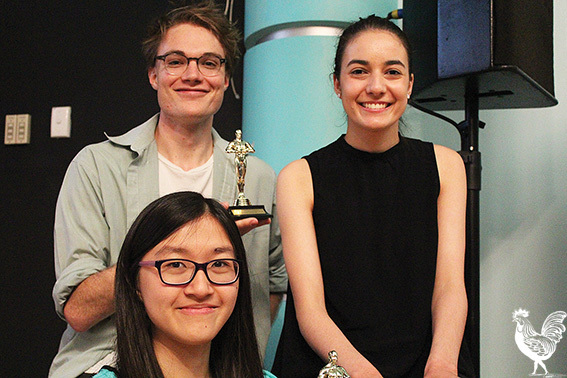 The student category was won by Finnian Williamson, who documented the final days of Mount Lawley’s iconic Planet Video for his short film Empty Shelves. • Alfindy Agyputri and Cassandra Lionetto-Civa took home the open award while Finnian Williamson won the student category. Youngsters Alfindy Agyputri and Cassandra Lionetto-Civa entered their film in the open category and ended up winning it with Sojourners: The story of 124 James St.
Sojourners told the story of Chinese grocery market Hop Hing and Co, delving into the history of Northbridge migrant communities and using black and white photos from the state library archives. The competition films were interspersed with heritage films from the Society’s archives, including news coverage of the 1962 Commonwealth games in Perth, and a hilariously British-sounding government promo from 1930 called The Sunny South-West. 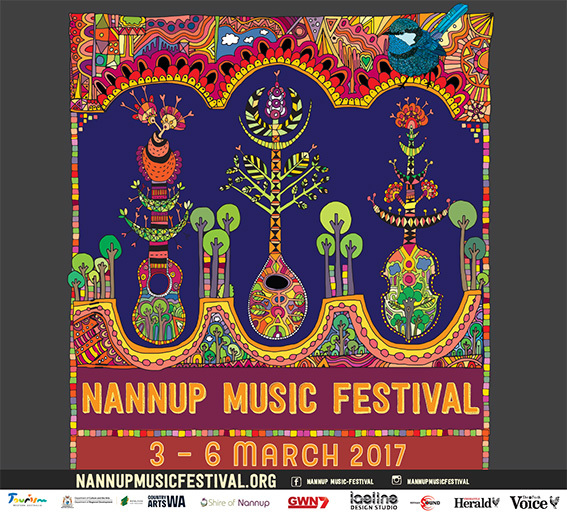 Mr Collins was pleased with how the festival went, saying it ticked all the boxes for giving the Mount Lawley society mass appeal.